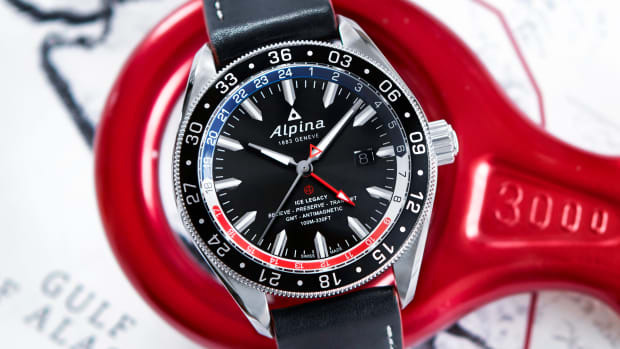 Alpina&apos;s got a new Seastrong Diver and this time they&apos;ve added a GMT function for the travel crowd. 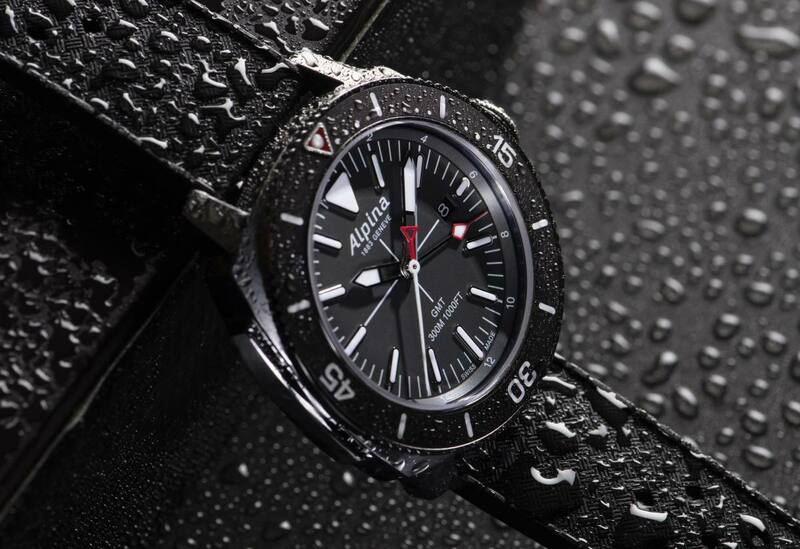 The watch will feature a 44mm stainless steel case with a titanium PVD coating, a unidirectional 60-minute diving bezel, and a AL-247 quartz movement that will keep the watch powered for two years. 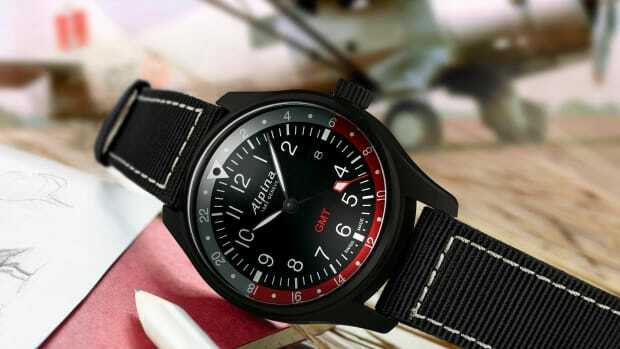 The watch will come in a variety of colors with rubber strap options or a stainless steel bracelet with titanium PVD coating to match the case. 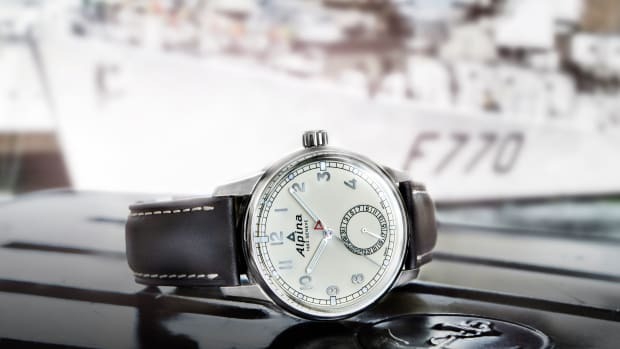 A staple of any world traveler.